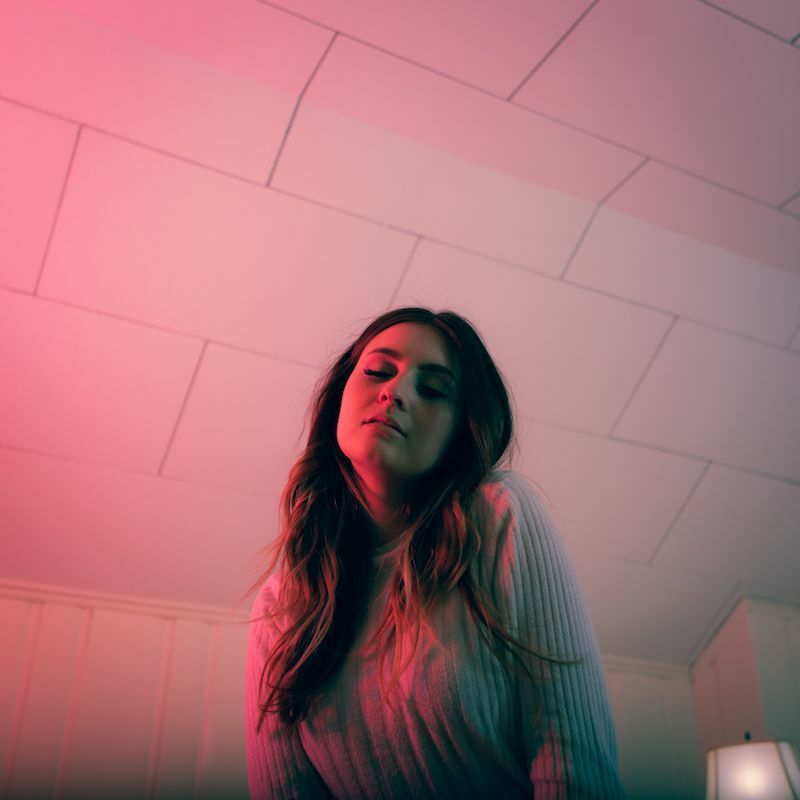 Savannah Sgro is Nashville-based singer-songwriter from Las Vegas, Nevada. Not too long ago, she released a lovely pop tune, entitled, “Moody”. ‘Moody’ tells an interesting tale of a young woman who struggles to control her mood swings. Apparently, she’s in a long-term relationship with a guy who she labels a saint because of how well he treats her. But every now and then, she snaps at him whenever he asks a simple question. Guiltily, she admits that she doesn’t mean to do that to him and is tremendously surprised he hasn’t run off yet. ‘Moody’ contains a relatable storyline, ear-welcoming vocals, and luxurious instrumentation flavored with a commercial pop aroma. 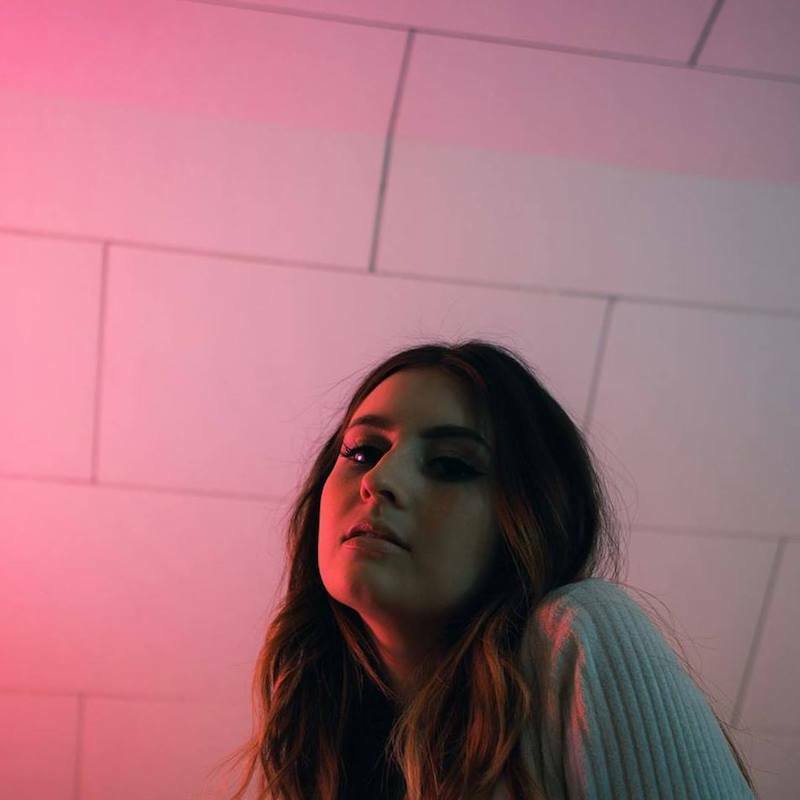 We recommend adding Savannah Sgro’s “Moody” single to your personal playlist. Also, let us know how you feel about it in the comment section below.